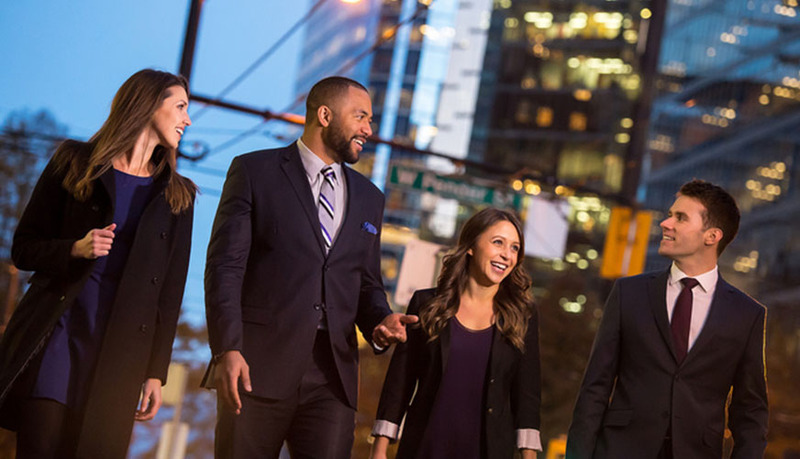 Develop your passion into a career with the UBC Bachelor + Master of Management Dual Degree. 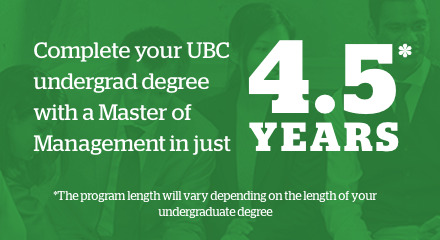 The UBC Bachelor + MM Dual Degree. 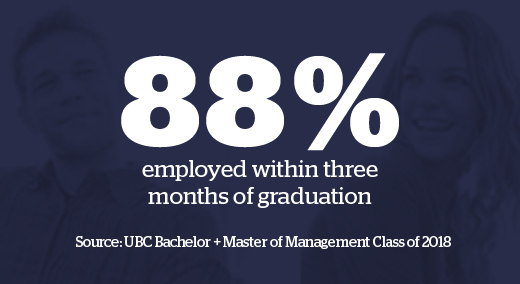 The first of its kind, the UBC Bachelor + Master of Management Dual Degree combines a Bachelor’s degree in a non-business faculty with a Master of Management in just 4.5 years. 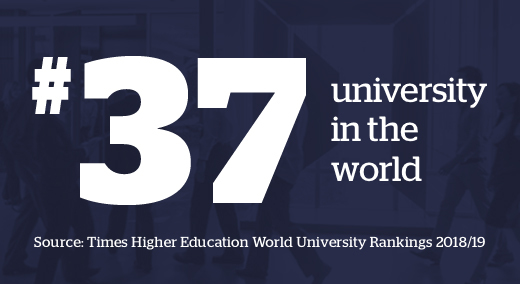 Wherever your interests lie, whether in Arts, Sciences, or somewhere in-between, this dual degree program blends business education and career development with your passion—developing it into a career. The combination of a Bachelor’s with a Master of Management will help differentiate you from other graduates entering the workforce with only a Bachelor’s degree. Gain the business fundamentals, real world skills and practical experience needed to succeed in the field you are passionate about—no matter the sector. From the start of the program, you will have career development support, including networking skills, career coaching, job search techniques and mock interviews. Through the Community Business Project, you will gain consulting experience working with non-profits to solve real business needs. Angela Sunario wanted to balance science with strategy. 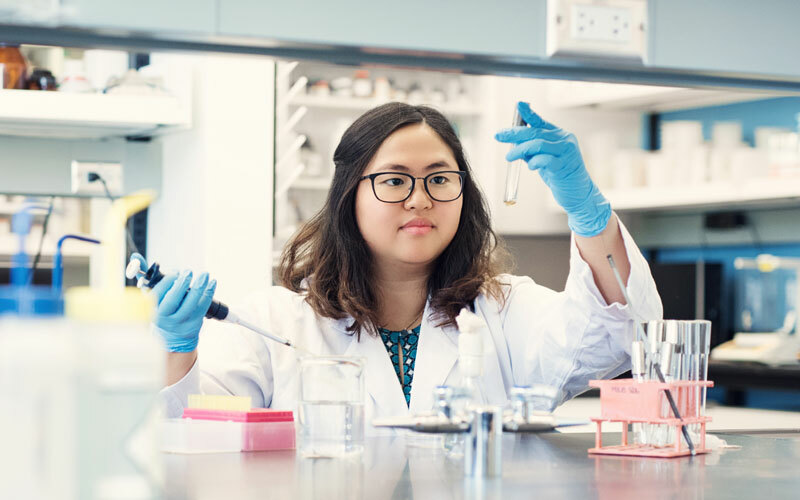 Now she’s on track to a management consulting career in the healthcare sector, thanks to the experience she’s gaining in the UBC B+MM Dual Degree Program. 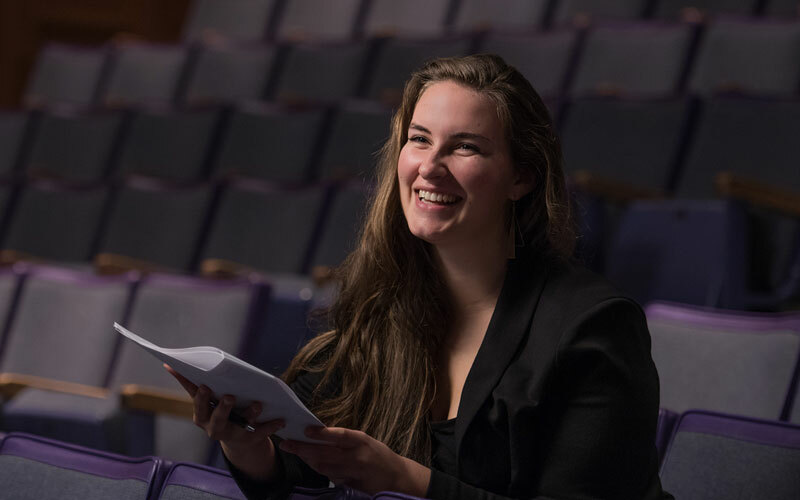 Budding playwright, Emily Peck credits her Masters in business for seeing her first play professionally produced on stage. 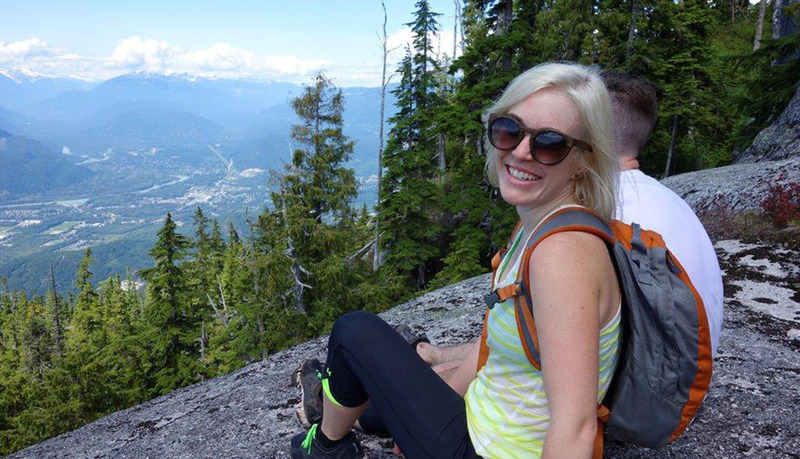 "I’m learning how to finance my projects," says Emily, who is earning a BFA as part of UBC Sauder’s 4.5-year-long B+MM Dual Degree. 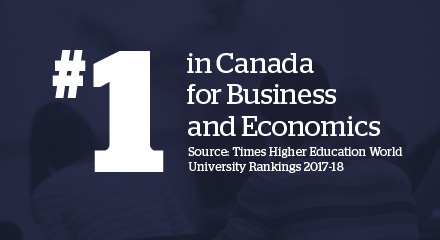 Learn more about the UBC B+MM program by attending an upcoming event, webinar, or info session. We currently do not have any online webinars scheduled, but are happy to answer any of your questions via email, phone or Twitter. 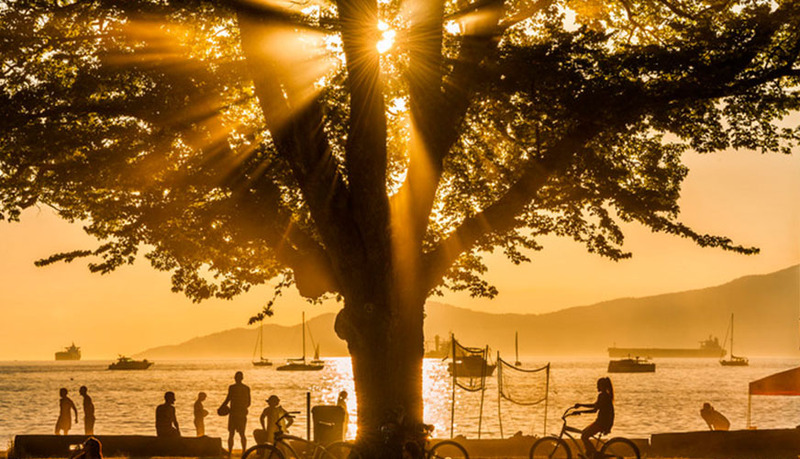 Vancouver is unique. 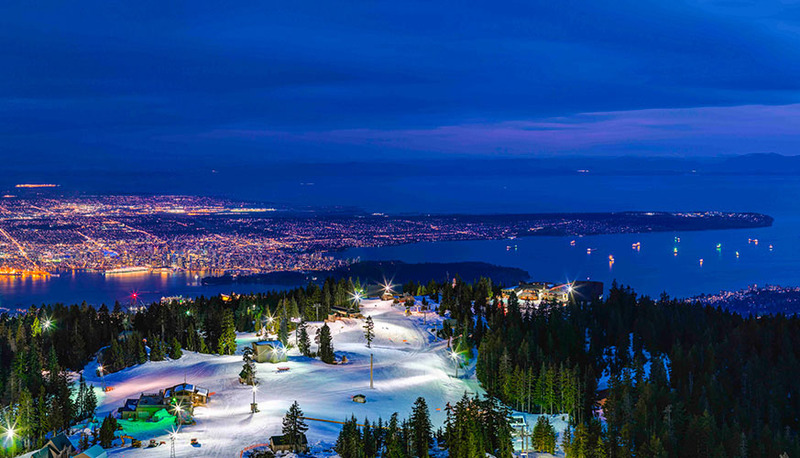 Canada’s only major city on the West Coast, it is known for its strong Pacific Rim connections, vibrant multiculturalism and spectacular natural environment surrounded by ocean and mountains. Consistently rated among the world’s most livable cities, it has fast become home to a new generation of entrepreneurs who are tapping into the creativity and innovation that drives the city. 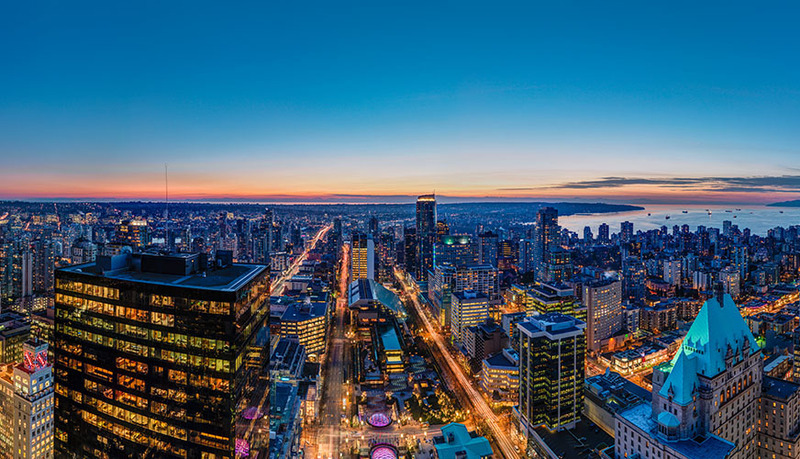 A forerunner for sustainability, Vancouver's progressive leaders are thinking beyond the bottom line and influencing the way business is done. 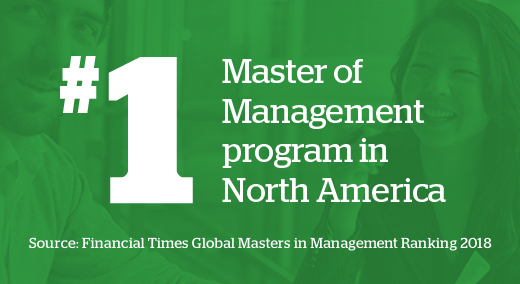 Please note the fees below are only for the Master of Management portion of the program. 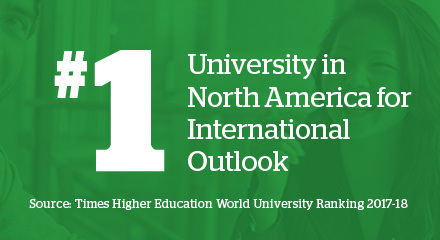 Your undergraduate degree fees will be separate. *Fees are normally established in April or May preceding the commencement of each academic year, but the University may change the fees at any time without advance notice.